I’m so lucky to have such great clients that come in to my home studio, which is just outside of London Ontario. 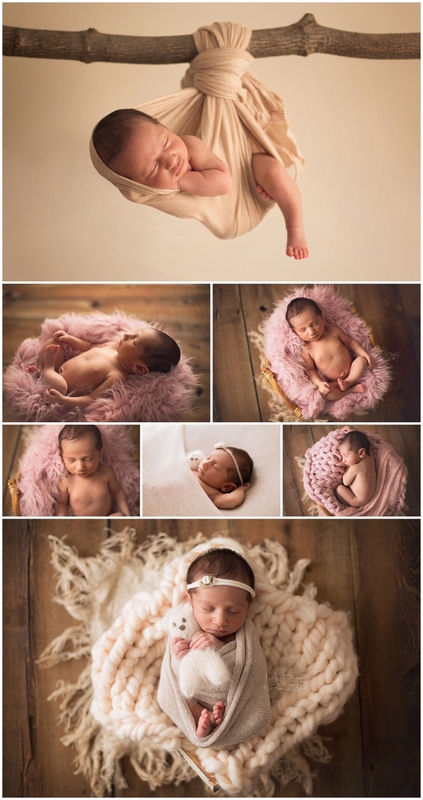 It’s amazing to be able to work from home and my little newborn studio is the perfect size for these little beauties. I can’t believe how sweet and tiny this little one was!! Such beautiful little girly girl 🙂 Also love how her newborn session was colour coordinated.